What pops into your head if I suggested you buy an electric car? For most people, it conjures up a host of stereotypes. Electric cars are thought to be either unreasonably expensive, like Teslas; or they don’t travel far enough; or they’re just plain ugly. And up until recently a lot of that was based in some truth. But the landscape is changing at breakneck speed. With the air pollution problem growing worse in our cities and towns, we need alternatives beyond the diesel or petrol cars currently filling our roads. And now, finally, electric cars are becoming that clean, green alternative. What are we waiting for?! Here are seven reasons to go electric now! Most new electric cars have a range of around 100 miles (or more). Given that the average UK journey is just 25 miles, this range should cover most needs. Of course, a long range is important to some drivers. As technology and infrastructure develops, newer electric cars will have batteries that can cope with ever longer ranges. 2. Charging is quick …. If you do need to stop to recharge the battery, gone are the days when you have to park up and interrupt your journey for hours on end. 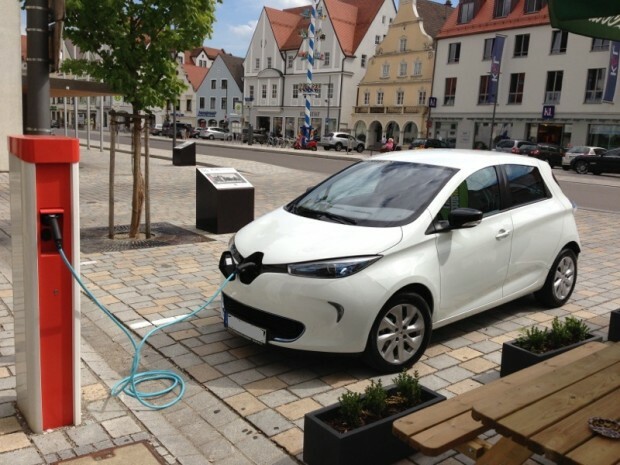 Most new electric cars can now also use rapid charging points, which can top the battery up to 80% in just 30 minutes. That’s about as much time as you need to take a well-deserved coffee and toilet break. There are new charging points popping up all over the place every day. 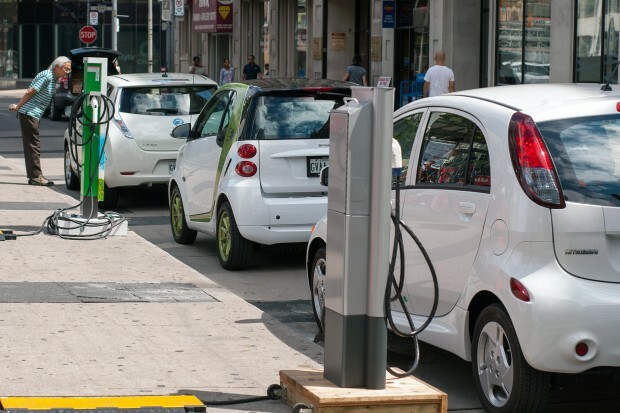 Right now, there are over 12,335 charging points across the UK – and some analysts suggest that charging points will even outnumber petrol stations by 2020. And community charge-share schemes already exist, meaning you don’t have to have your own charge point at home if you live in a flat, for example. There are even ideas about wireless charging, where you could leave your car in underground car park while you’re at the shops or the cinema and come back to find it charged – now imagine that. The government’s Plug-in Car Grant offers up to £5000 off the cost of a new electric car. In the 2017 edition of Which? Car, they recommended 10 electric cars in its city, small and medium car sections, all of which have a price range between £12,000-29,000. And because you don’t need to buy fuel, you can save over £1000 per year. It’s just a completely different driving experience! There’s no loud engine rumbling, no ignition whinnying, just quiet and smooth. If you haven’t test-driven an electric car yet, go and do it! There’s no exhaust pumping out toxic fumes that are harmful to our health and that of our planet. And with responsibly sourced battery materials and charging points powered by renewables, the environmental impact of electric cars is dramatically less than their diesel or petrol equivalents, which contribute to climate change and localised air pollution. Of course to tackle both air pollution and climate change we will also need to drive less altogether and opt for walking or cycling instead. But right now over 60% of trips made in the UK are made by car so for those longer-distance needs, electric cars are the best alternative. 7. And they look nice! Sure, some electric cars can still look a bit quirky and boxy, but many of the newer ones coming out from brands like BMW, Renault and Nissan, look just like ‘regular’ cars. There’s no reason why electric cars can’t look just as cool and slick as normal ones and with demand, supply will increase, too. So you can look good while looking after the environment, what more could you ask for?! Sign the petition to tell car makers to ditch diesel and switch to 100% electric now.